Get your students thinking critically. A six-level skills-based English course. 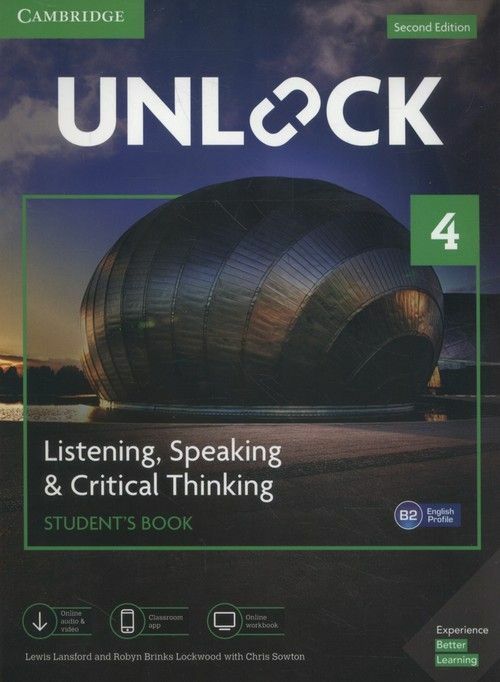 Unlock Listening, Speaking & Critical Thinking is a six-level, research-informed, academic-light English course created to build the skills and language students need for their studies. It develops students' ability to think critically in an academic context right from the start of their language learning. Every level has 100% new, inspiring video on a range of academic topics. Critical Thinking sections develop the lower- and higher-order thinking skills required for the productive speaking task, with measureable progress. 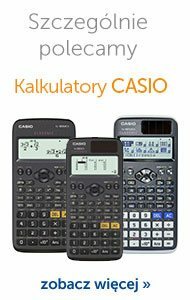 Every unit is enhanced with fully integrated, bespoke Classroom App material to extend the skills and language students are learning in the book.